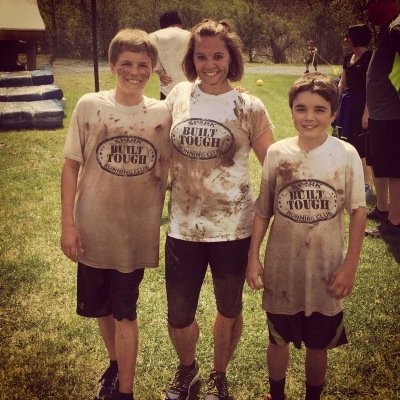 We make working out fun by running in different locations, competing in races and fun events (mud runs, color runs), and completing team building events (movie events, outings, etc). Thanks to Jeanne Reilly with Meant to Move Pilates, Spark enjoys Pilates for Runners classes where we work to prevent injuries, increase strength and flexibility, and improve form. Our workouts are built to meet the specific goals of our members. We have a weekly focus on strength, speed, hills, endurance, flexibility, form, nutrition, and mental toughness. To become the best version of ourselves, we have to first focus on doing what we can to help others. 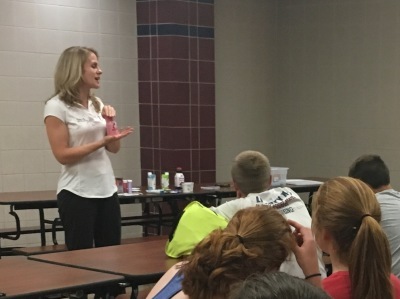 We provide volunteer opportunities in the summer and continuously look for opportunities to grow and develop. 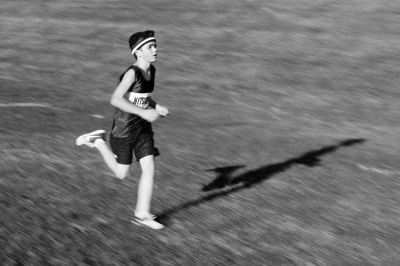 We promote perserverance and mental toughness by positively pushing kids outside their comfort zone in a safe manner. 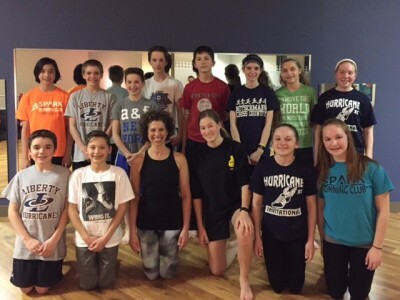 To decrease injury and increase flexibility, we practice Yoga with Laurel Attanasio. 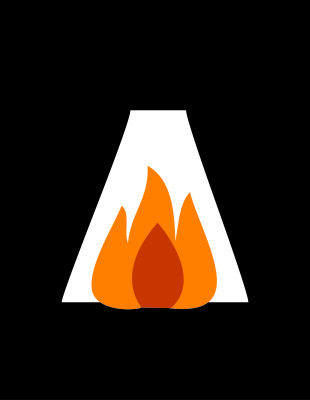 Written goals are required by each Spark member. 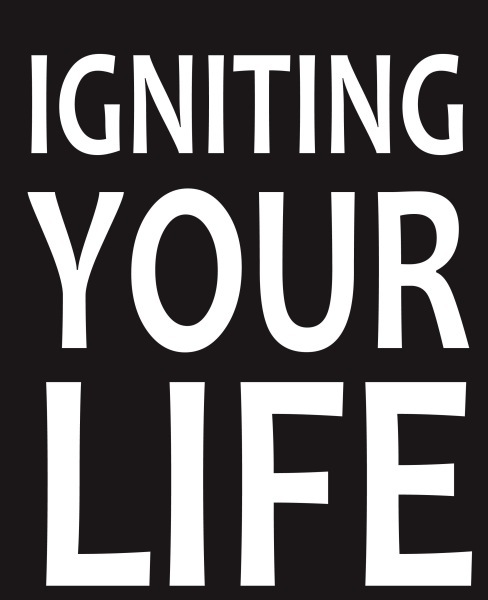 They are completed in running, school, family, friends, health & happiness, and new experiences. 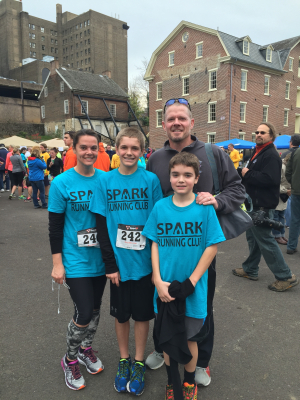 Spark Running Club was born in November 2014 to fill what Coach Frank saw as a huge gap in training programs for youth running. 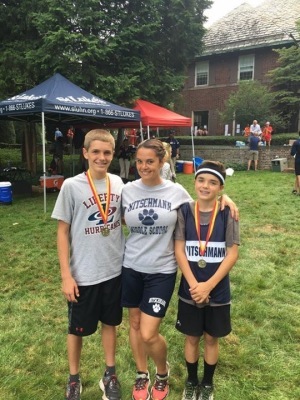 Our club located in Bethlehem, PA is specifically geared towards youth in Grades 6-12 in Bethlehem who plan to participate in Cross Country or Track and Field. 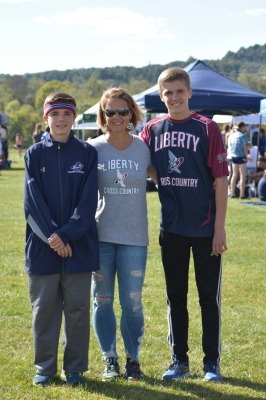 Our club is an affiliate member of the Road Runners Club of America (RRCA). Through the RRCA, we are a 501(c)3 nonprofit organization. 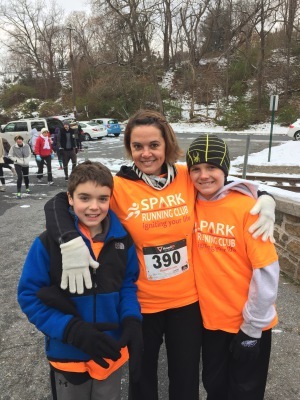 Should you have an interest in joining Spark Running Club, please email us at [email protected] In the event of financial hardship, scholarships are available for membership and participation in the club events and activities. We do not allow hardships to limit us. 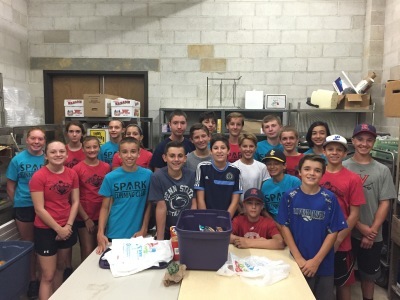 Spark Running Club wants to create a running revolution that transforms youth lives in our community. Together we can make a difference. Together we can change things. Together we can be extraordinary! 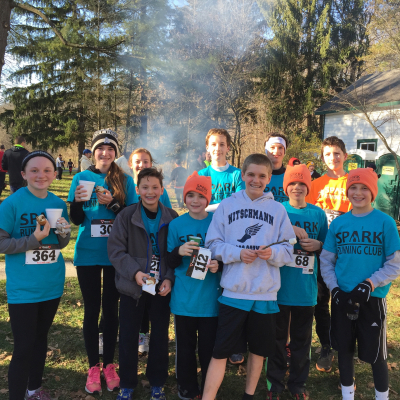 Spark Running Club promotes and encourages youth running as a competitive sport that drives youth to strive for bigger goals, guides them to be better people and develops them into stronger athletes. 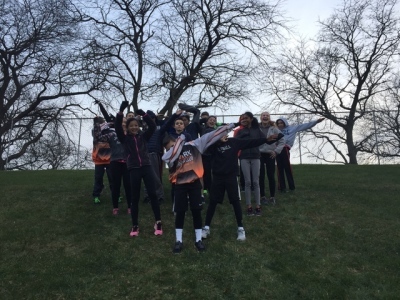 Spark Running Club's vision is to "Ignite the Lives" of 6th-12th graders in their communities nationwide and to motivate and inspire youth to become productive adults who make a difference in the world. 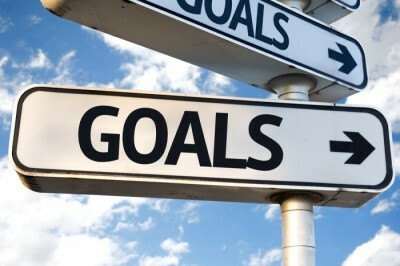 Set Goals: Create annual written goals in running, school, family, friends, experiences & fun, and health & happiness. Perseverance: Persistence in achieving goals. Overcoming challenges. Being accountable. Always Improving. Being better than yesterday. Attitude : Do your best. Think positive. Believe in yourself and your teammates. Be respectful. Use good manners. Have fun! Role Model : Do the right thing when no one is looking. Be on time. Be prepared. Good behavior. Good student. Contribute to your school and community. Kindness: Having compassion, gratitude and empathy. Treating others the way they wish to be treated.